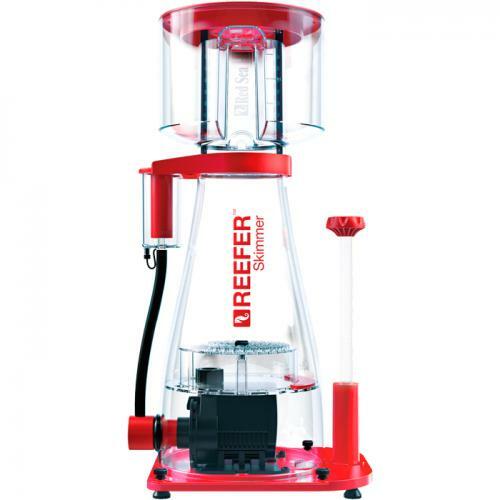 Brief Description: REEF-SPEC® Skimmers feature a combination of PSK pumps with proportionally sized venturi, bubble diffusor and reaction body that optimizes air-water contact time for steady waste removal. Notify me when "Red Sea RSK 900 Reefer Skimmer" is re-stocked. • 3 assembly options for ?exible positioning of the pump inlet and regulation valve according to your sump.